Home > Download the Moodle Mobile App on your phone today! Download the Moodle Mobile App on your phone today! How to Log In on the Moodle Mobile App? 4- Now you can see your courses and receive news. 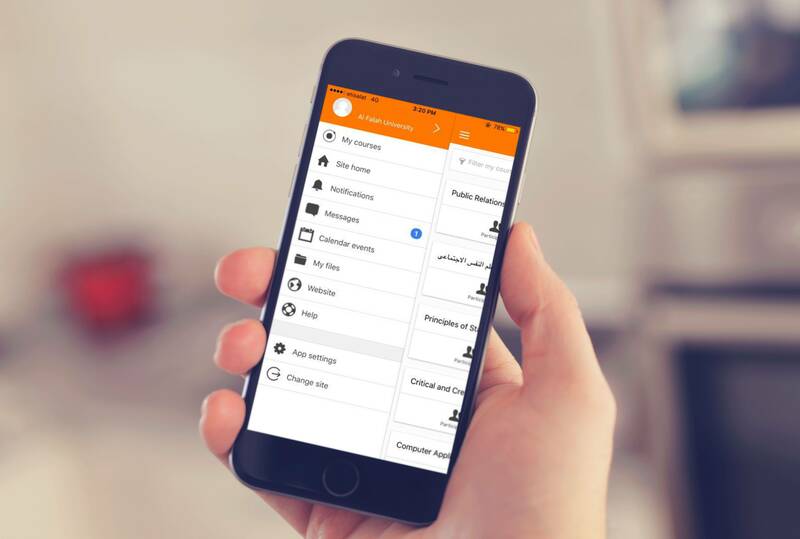 Note: Moodle App can be used by all Academic Staff and Students.